Mumbai: In good news for online movie buffs, streaming service Netflix has begun trials of a new mobile-only weekly plan priced at Rs 65 for users in India. This is the cheapest mobile-only plan offered by Netflix in India. Netflix has pointed out that this is only a test and not a permanent price cut. This comes after the company started testing its cheaper mobile-only subscription plans in India last month. The Rs 65 weekly plan comes with the one-month free trial but gives limited access compared to other higher-priced plans. 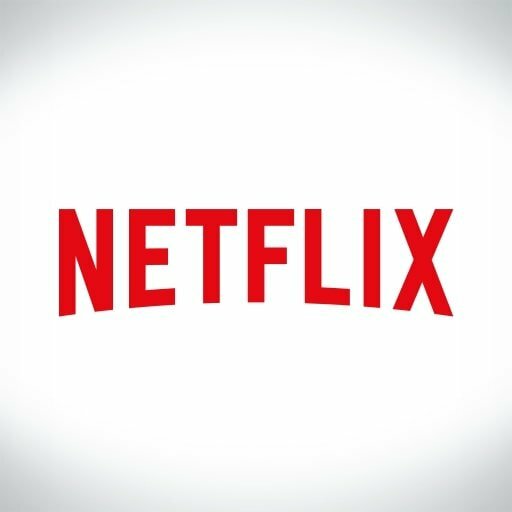 Netflix users are restricted to a single screen at a time with this weekly plan and can access the service only on their smartphones and tablets. The plan doesn’t have any content restriction, thankfully. Users will get access to the entire catalogue of films and TV shows on Netflix and can cancel the subscription anytime. It, however, does not offer HD or Ultra HD content.